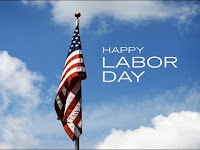 Labor Day in the United States is a public holiday celebrated on the first Monday in September. 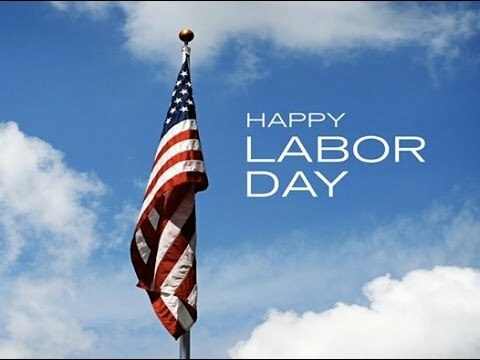 It honors the American labor movement and the contributions that workers have made to the strength, prosperity, laws and well-being of the country. It is the Monday of the long weekend known as Labor Day Weekend and it is considered the unofficial end of summer in the United States. The holiday is also a federal holiday. Listen to your favorite songs of USA.